The Avengers just might be the new gold standard for the superhero genre. More then simply creating a great action movie, writer/director and nerd icon Joss Whedon delivers a well-polished product that succeeds at more then just wowing audiences with spectacular visual effects. 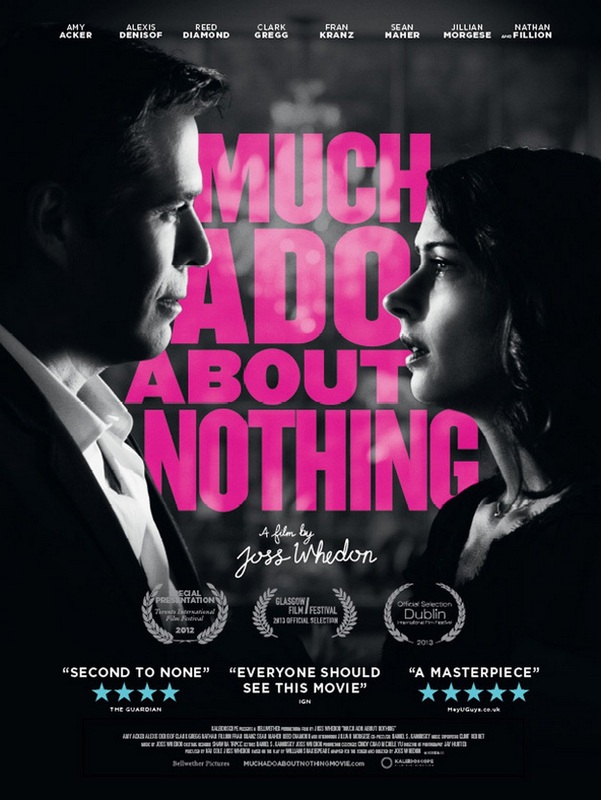 Whedon is able to incorporate some witty humor into what would otherwise be a tedious two and a half hours. The Avengers is the story of the battle for Earth between the evil Demi-god, Loki, and a group of big name superheroes know as, well, The Avengers. The main challenge with making a movie like this is that is no central character in the film, and instead a cast of iconic characters vying for screen time. Whedon does a commendable job of incorporate every character, but he fails to properly develop the characters. The only characters that seem to really develop are those that never received their own movies. Disregarding some poor character development the main issue I had with this film was the main plot. Despite dynamic action sequences and the frequent laughs, the central conflict isn’t very compelling and seems to offers nothing in terms of originality. The basic plot of the film is a group of superheroes trying to track down a fairly ambiguous cube called the Tesseract in order to stop an alien invasion. Even with the solid performances in this movie, I just couldn’t bring myself to care about their mission at all. As a whole, I was much more interested in the witty banter between characters. As far as acting in the movie, I’d like to talk about something other then Robert Downey Jr. He, of course, is great, but at this point I think everyone knows what to expect from him. I would, however, like to talk about the biggest surprise of the film, Mark Ruffalo. Although it was pretty lousy of Marvel to replace Edward Norton despite the fact that he wanted to reprise his role, after seeing this movie I completely understand their decision. Ruffalo offers a new take on the character of Bruce Banner, which is refreshing, because, quite frankly, the Edward Norton version was less then stellar. Ultimately, this movie is definitely worth your watch. Even if you haven’t seen the five preceding Marvel movies, you will still be able to thoroughly enjoy your time with it, and if you have, there are plenty of small allusions to the previous movies that will please the more dedicated fans. After seeing Avengers, I have high expectations for what is to come in the upcoming installments to the Marvel franchise.